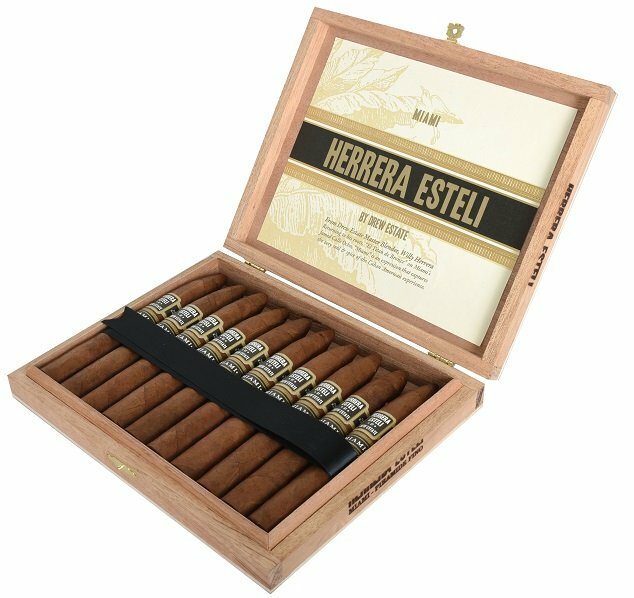 Drew Estate announces today the shipping of the Herrera Esteli Miami line exclusively to Drew Diplomat Retailers nationwide this week. The Herrera Esteli Miami is handmade at the famed El Titan de Bronze factory on Calle Ocho in Little Havana. 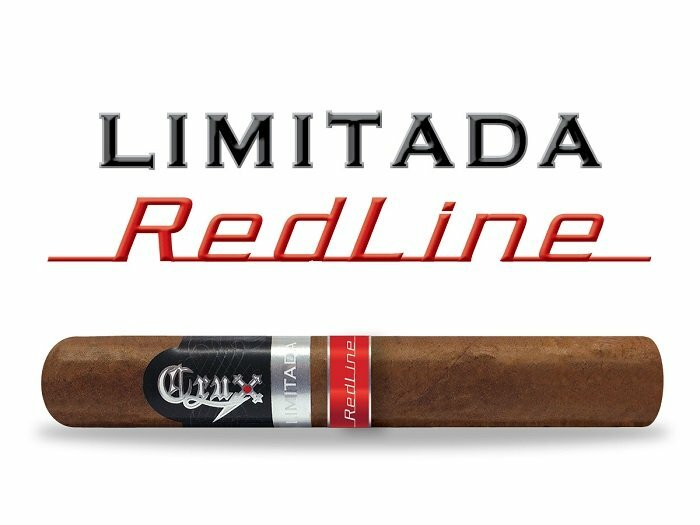 Announced at the 2018 IPCPR Trade Show, the Redline is the first line extension of the popular Limitada line from Crux Cigars since the introduction of the Limitada IPCPR in 2016. The Redline is a 6 x 50 Toro finished with a Cuban box press. 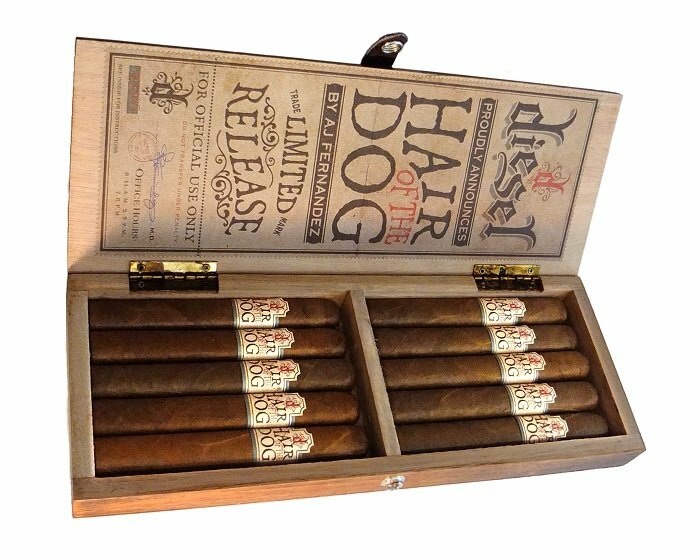 Developed by AJ Fernandez with Justin Andrews and handcrafted at Tabacalera AJ Fernandez in Esteli, Nicaragua, Diesel Hair of the Dog is a medium-to-full-bodied smoke with earthy flavor, notes of pepper and a heady aroma. 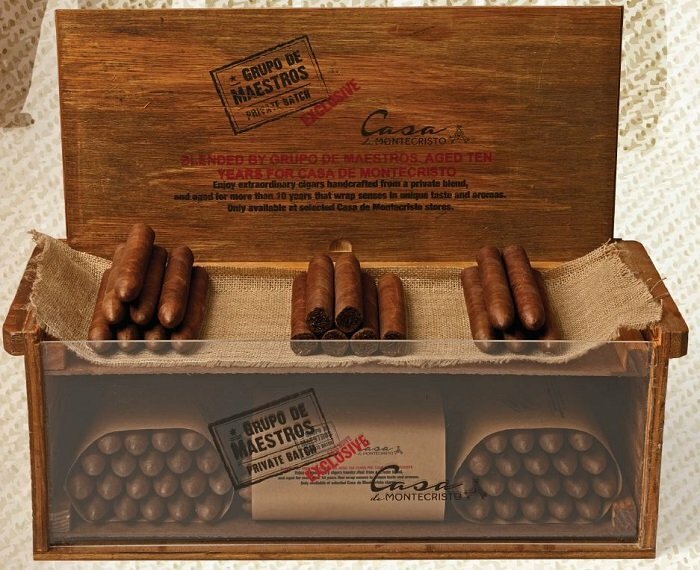 “Grupo de Maestros Private Batch” – the latest exclusive offering by Casa de Montecristo stores – is blended by the renowned Group de Maestros and aged 10 years exclusively for Casa de Montecristo. 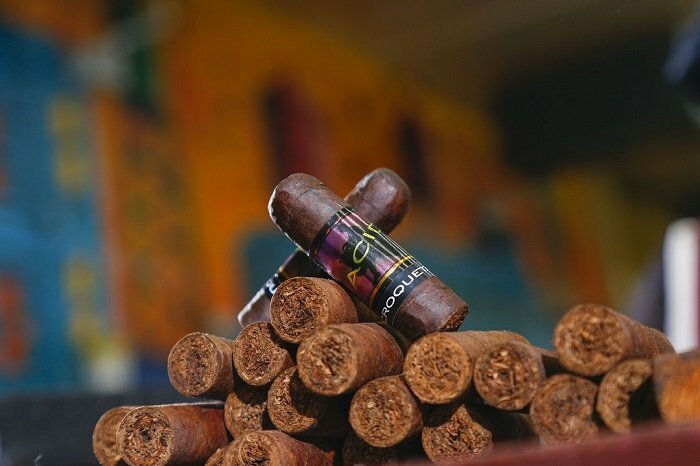 Celebrating the power of purple times two, with 2 long filler nub smokes (2.5” x 50) within each tube, the ACID Croqueta defines the expression “one for now, one for later.” Draped in an earthy San Andres maduro wrapper, over robust Nicaraguan binder and filler. There’s a new face and cigar on the scene at Ventura Cigar Company. 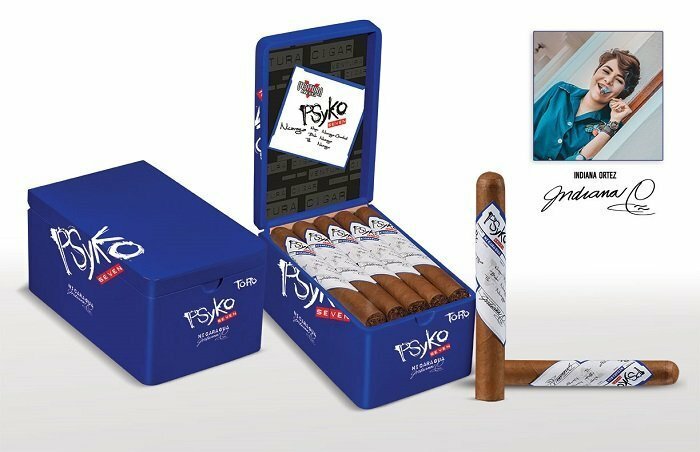 Introducing PSyKo SEVEN Nicaragua by Indiana Ortez, rising cigar industry star, and daughter of tobacco industry icon Omar Ortez. Set to debut at TAA 2019, this collaboration is an addition to the popular PSyKO SEVEN brand, and offers a fresh, bold point of view from the young blender. 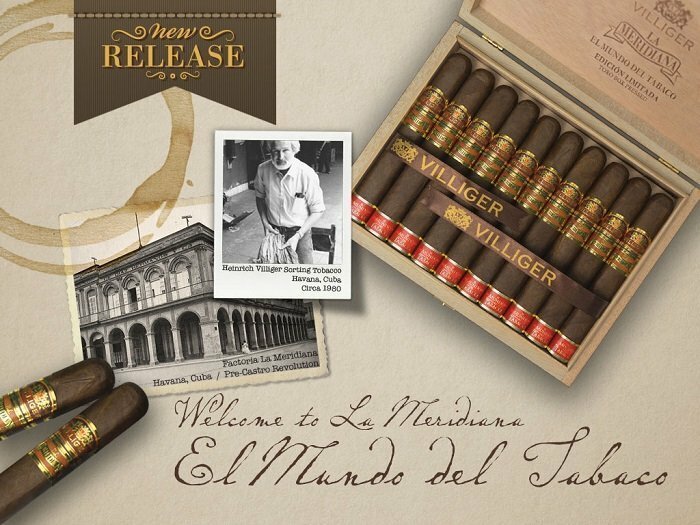 Cigar News: Villiger Announces La Meridiana Coming to the U.S.
With much excitement, Villiger Cigars will introduce a European favorite, the Villiger La Meridiana to the U.S. consumer. The Villiger Meridiana was released in 1998 and has gained a loyal following, among full-flavored cigar enthusiasts in Europe. The Villiger Meridiana was conceived by Heinrich Villiger, as a way to pay tribute to some long lost Cuban cigar heritage. 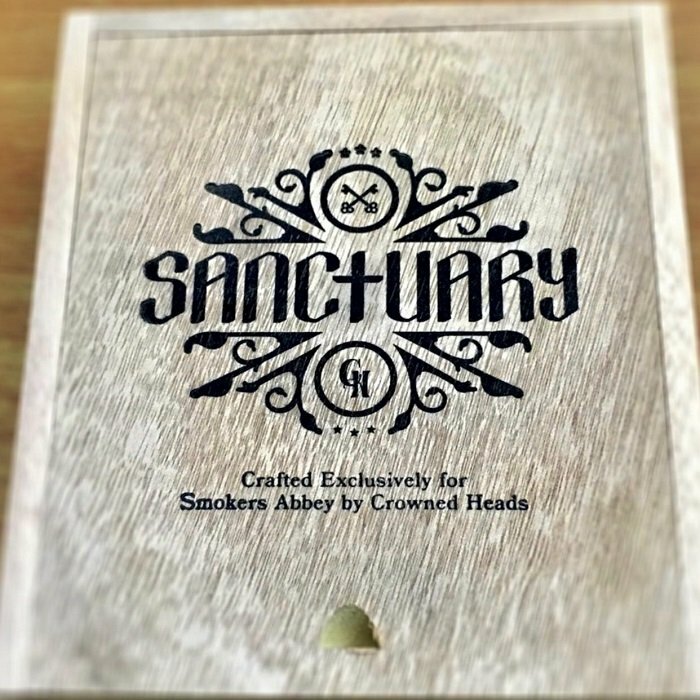 Produced at Tabacalera La Alianza, S.A., 'Sanctuary' is a 5 1/2" x 52 trunk-pressed Genios vitola that features an Ecuadorian (Sumatra) wrapper and all-Nicaraguan binder and filler tobaccos. Total production of 'Sanctuary' is limited to 333 12-count boxes. 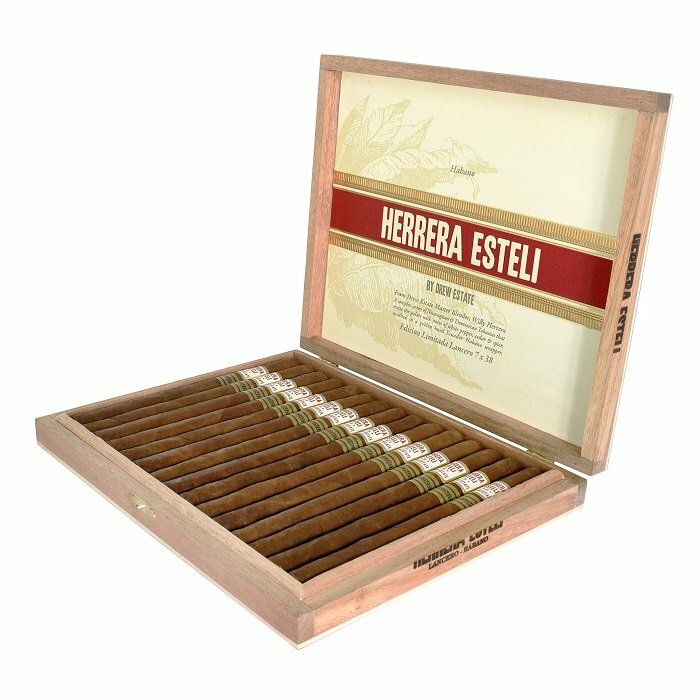 Drew Estate announces today the return of the Herrera Esteli Habano Edicion Limitada Lancero exclusively for Drew Diplomat retailers and will begin shipping immediately. This cigar will be displayed to Drew Diplomat retailers attending the TAA Trade show held March 17-21st in Casa de Campo, Dominican Republic. Oettinger Davidoff AG is pleased to announce an important development for their business in the Americas. Effective immediately, Dylan Austin, currently VP of Sales and Marketing, will become President - Davidoff Americas, and will take over responsibility for the Americas business that is currently led by Jim Young, SVP, Chief Commercial Officer.